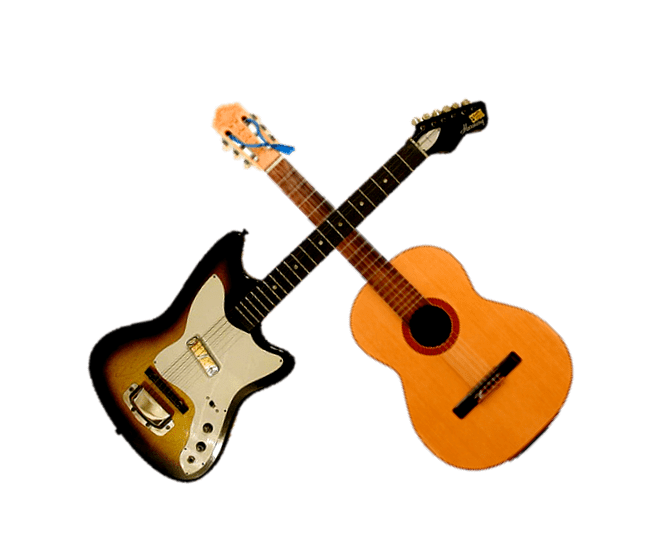 Take this opportunity to learn the basics of tuning a guitar, practicing finger placement on frets and strings, chord techniques, musical strumming, and playing a song. Join BRTC for this workshop taught by guitar enthusiast, Chris Rice. This class will be held on Mondays, February 25 – March 18, from 5:30 – 7:30 p.m. The deadline for registration is Thursday, February 21, or until class is full. Please call (870) 248-4180 for additional information.